Orchid Beautification Awards are presented by Keep Knoxville Beautiful each year for buildings and outdoor spaces that beautify and elevate the local landscape. MHM is proud to have 5 projects nominated for the 2019 Orchid Awards in the New Architecture, Redesign/Reuse, Restaurant/Café/Bar/Brewery Categories. We are thrilled to see phase II of the Student Union at the University of Tennessee open its doors. Starting in 2008, this two-phase project was designed as a Joint Venture between BMa and MHM, collaborating with both local and national consultants. The 250,000 sf project boasts an abundance of student lounge and meeting spaces, a new food court and recreation area, as well as a 1,000 person ballroom and a state-of-the-art auditorium which also seats 1,000. One of the most notable design elements in the project is a custom glass chandelier crafted by a local sculptor and designed to represent the iconic UT torch. You can see how this tradition was brought to life in this short video featuring our own Doug McCarty. 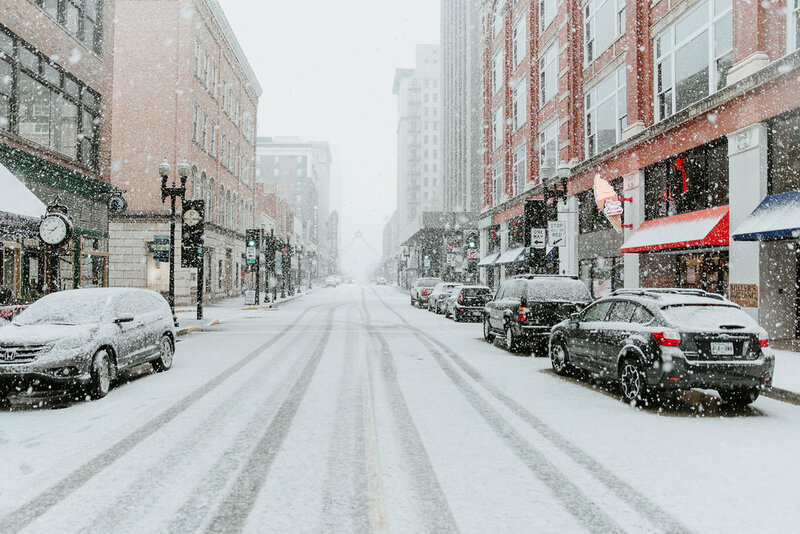 Take a look at these stunning snowy photos of a few of our projects on Gay Street. 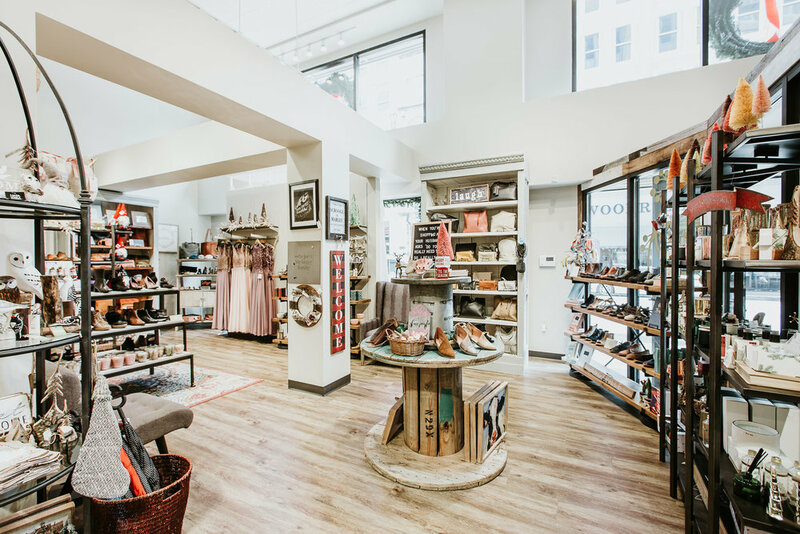 Bliss/Tori Mason Shoes and Cruze Farm opened their doors earlier this year and we completed the Tailor Lofts condos in 2014. We are proud to be associated with these businesses and their contribution to the revitalization of downtown Knoxville. MHM was delighted to receive the prestigious Honor Award for their work on Elkmont Exchange Brewery & Eating House at the annual AIA East Tennessee Design Awards Gala! The dynamic facade of the new brew pub acts as a symbol of new life for this quickly emerging, progressive neighborhood. Congrats team!